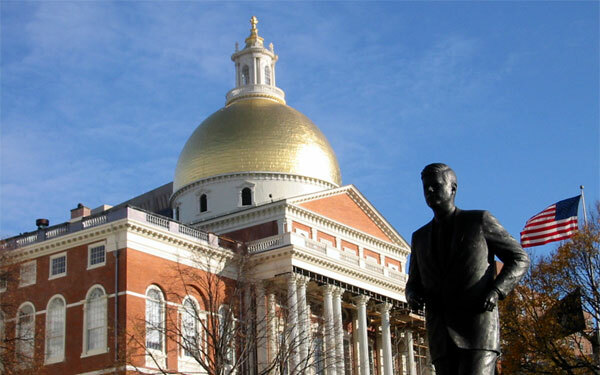 While it was close this year, in the end, there was no legislative reform of either Massachusetts noncompete law or Massachusetts trade secrets law. I expect, however, that Senator Will Brownsberger and Representative Lori Ehrlich, among others, will likely file new legislation in the next session. Stay tuned.